This is the flashlight that changed the industry forever. Until MagLite introduced the Mini MagLite, no one had ever dreamed a flashlight could be so small, yet so powerful. 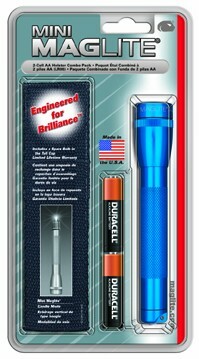 Which most certainly explains why Fortune and Money magazines have named the Mini MagLite one of the products America makes best. 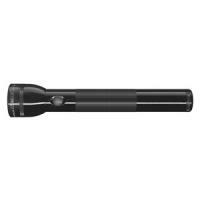 Maglite includes a spare lamp safely secured beneath the spring in the tailcap of every Mini MagLite to ensure your flashlight will never leave you in the dark. 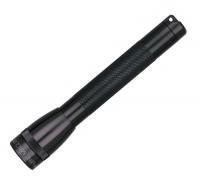 And as with every Mag-Lite flashlight, they seal each end with the highest-quality rubber O-rings for superior water and shock resistance. 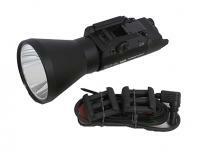 Includes two AA Energizer Alkaline batteries and nylon holster.